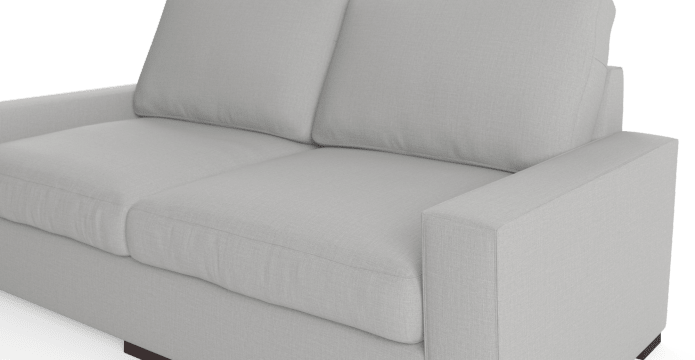 The name says it all - The Manhattan sofa is inspired by simple, sophisticated clean line loft living. 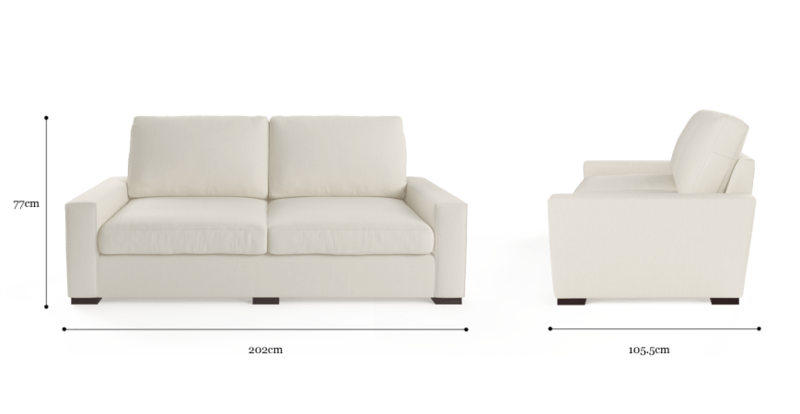 The range is versatile enough to suit any interior, and perfect for adding colour accents such as throw pillows and rugs. 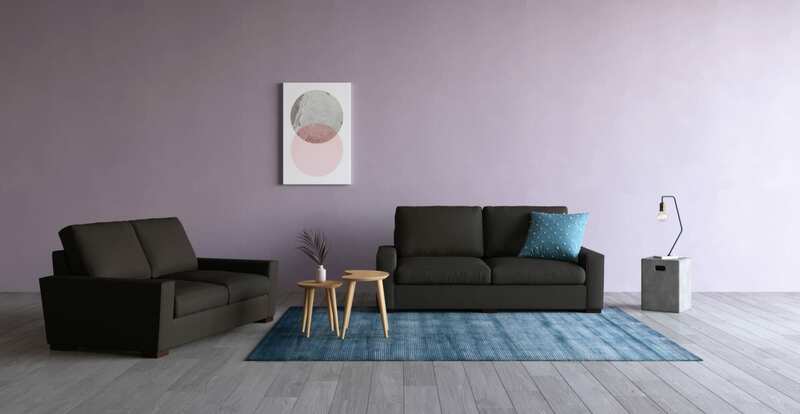 Available in a spectrum of soft touch fabrics that are comfortable on the skin and also strong enough for every day use, you'll find a Manhattan colour to suit your home. Complete your set and view the full collection here. 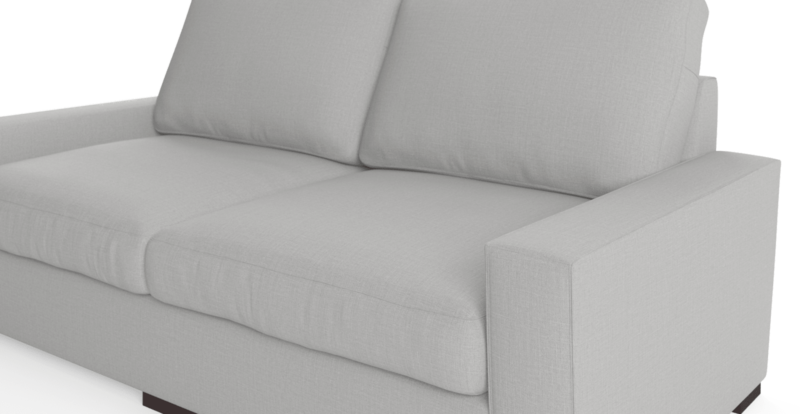 Nothing compares to a sofa that lets you sink in and relax. 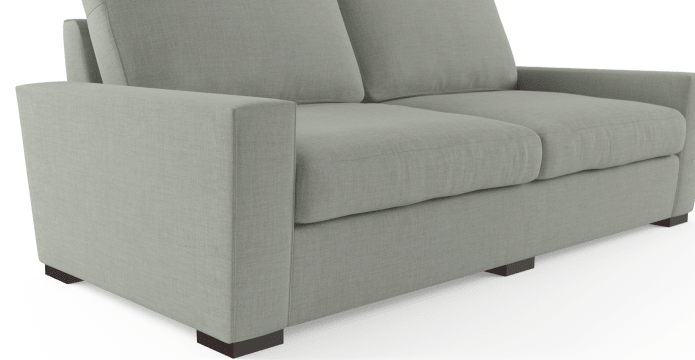 With plush cushioning allowing for great comfort paired with ample support, the Manhattan will be a favourite in your home. Crafted with a solid timber frame and stress tested rigorously to ensure it holds up to regular usage, the Manhattan is as sturdy as it is beautiful. 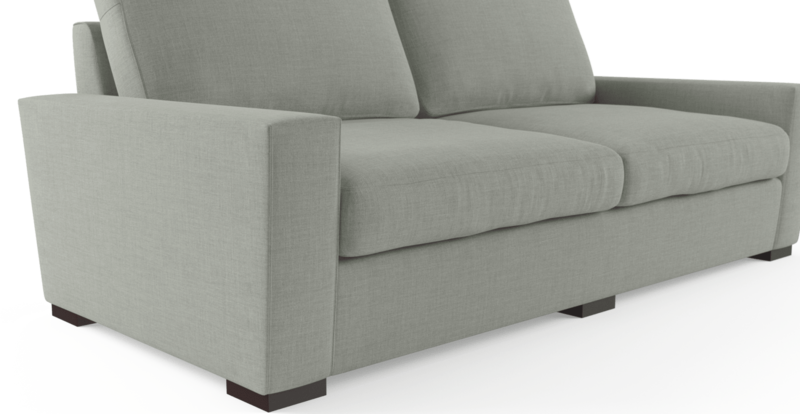 See, touch and feel our fabrics used on our Manhattan 3 Seater Sofa. For Free! Simply select up to 3 fabrics and add them to your cart. Delivery is on us.